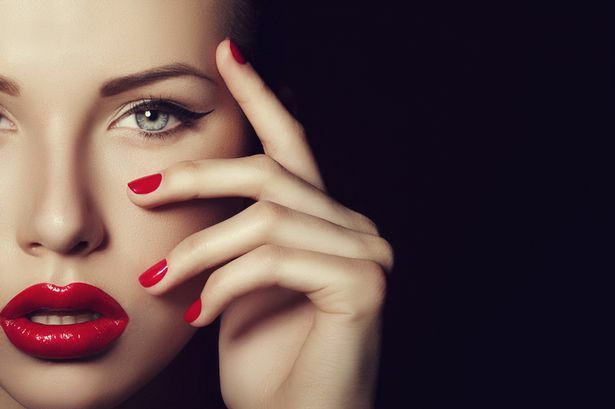 This Valentine’s Day look gorgeous by making use of DIY cosmetics! A few more days to go and it will be Valentines’. You have chosen the outfit for your date and have settled on the kind of makeup you would do. But wait how about enhancing your look with some homemade cosmetics this year. With the glow that love has added to your face, why not add more to it by going natural. 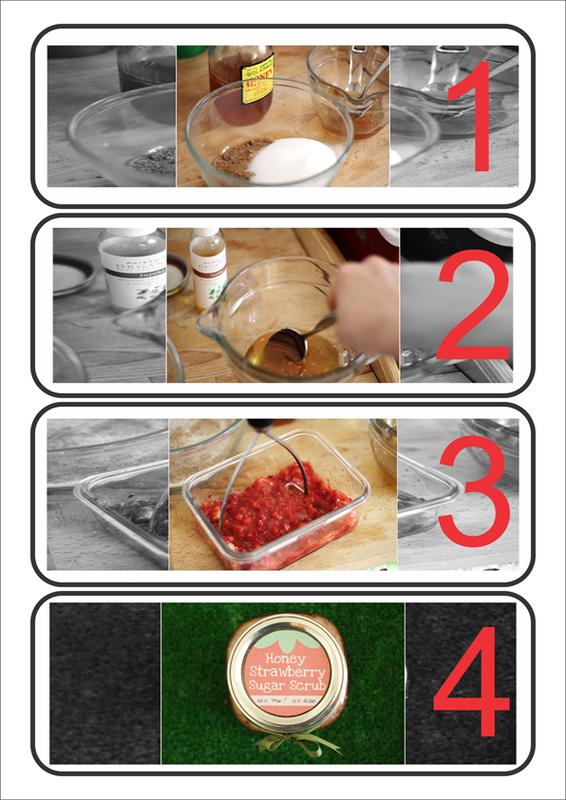 Here are five DIY cosmetics that are easy to make and ingredients are easily available. Honey and strawberries are oh-so yummy. But they are equally good when it comes to beauty enhancement. Scrub yourself beautiful with this special scrub before you get ready for your big date. Mix the sugar and salt together on one side and honey and oils in another. Combine them together and mix well. To ensure that the scrub doesn’t separate when it sits, heat it on low flame till the sugar and salt dissolve into the honey. Mash the strawberries and add to the scrub. Pour into a jar. This scrub should be used up within a week as it has fresh strawberries in it. The glow of love combined with that extra blush is surely going to make him go weak in the knees. 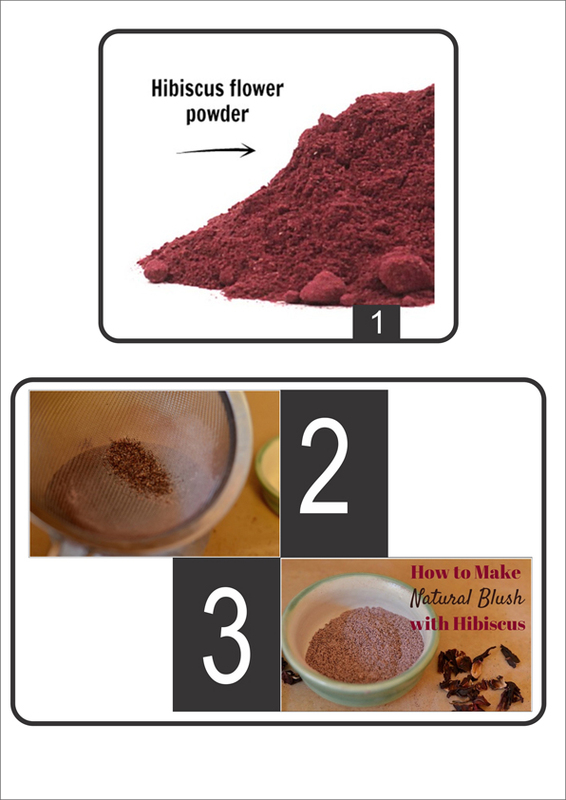 Try out this homemade hibiscus blush for that extra brownie points. Combine both the powder in a small bowl. If you want to create a light blush then go for one tbsp of arrowroot powder otherwise ½ tbsp. will do. Mix properly. It is now ready to be used. It is very light and can be used daily. If you want a deeper, darker tone, you can add cocoa powder. Your eyes are the window to your heart. Give your eyes that extra appeal with this homemade kajal. Fill the castor oil in the bronze diya. Add the cotton threads. Support the copper plate on top of the diya and light it. Ensure the plate is higher than the diya. Wait till the whole oil is consumed. 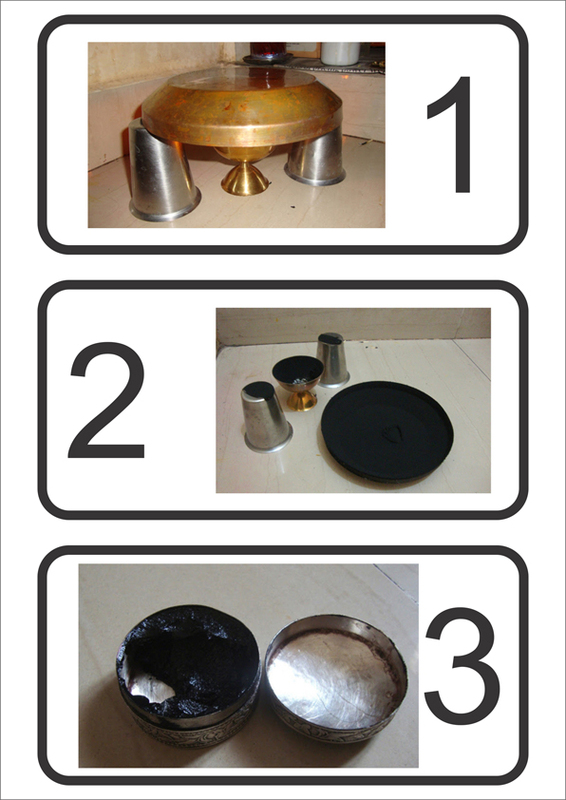 Collect the ash that has got collected in the plate and diya. Put it in a mixing bowl. Add ghee and mix into a paste. To this add bead size camphor. Store in the silver box. Let him feel the extra softness of your hands when you hold hands and waltz to that soft music in the background. Try this extremely easy hand cream and see its magic work for you. 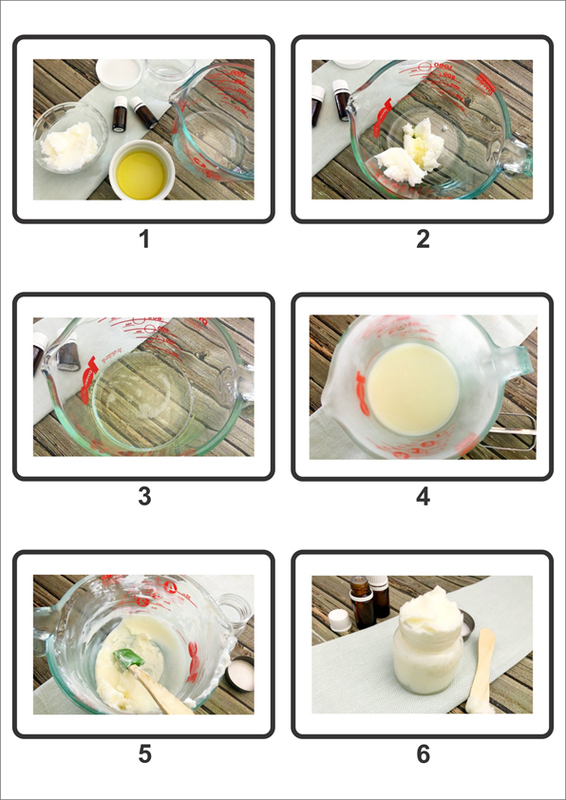 Take the measured amount of shea butter in a large measuring glass cup. Add the sunflower oil. Set in the fridge for 30 minutes or till it hardens. Using a hand mixer whip the mixture for about 15 minutes. Add the essential oil and mix again. Transfer the prepared mixture in a clean jar and store. This hand lotion smells really nice. Luscious red lips with that red dress is going to be head turner. Go natural with this beetroot lipstick and let him know the efforts that you put in for this beautiful date. Wash the beetroot thoroughly. Cut in small slices. Grind in a food processor till it becomes a watery residue. Don’t add any water. Strain the juice properly. Make sure no tiny bits and pieces of beetroot remain behind. Transfer it immediately in a clean container where you intend to store it for future use. Add one tsp of coconut oil to it. If you want a sheer lip color then add some more coconut oil. Make sure the minimum oil that you put in should not be less then one tsp, otherwise the formula will turn dry. You can even replace coconut oil with bee-wax as it moisturizes the lips. 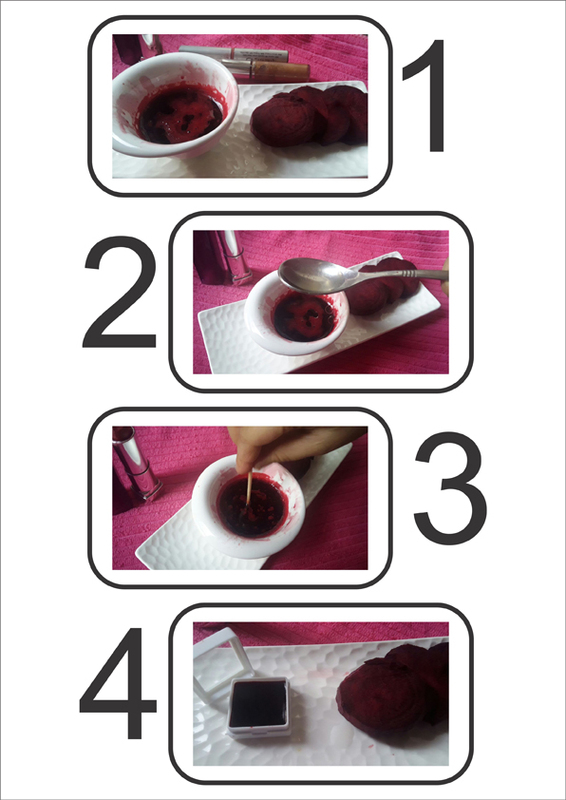 Use a toothpick to blend the mixture well. Now put this container in the refrigerator. Wait for it to solidify before you start using it. Initially when you will apply this mixture, it will look soft pink, but once it solidifies it will take on a gorgeous reddish tint that looks good on all skin tones.